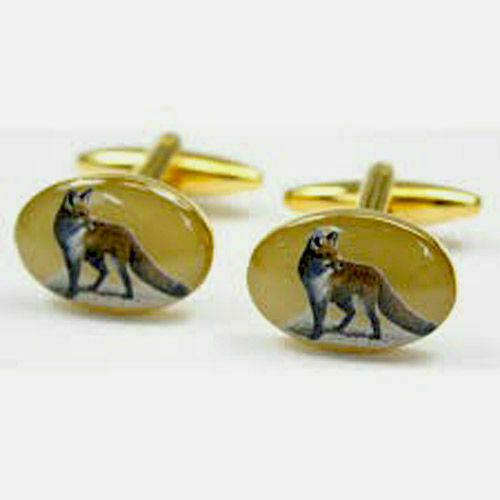  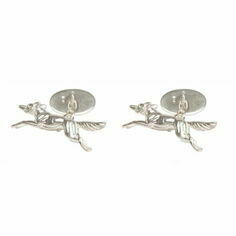 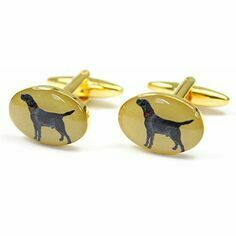 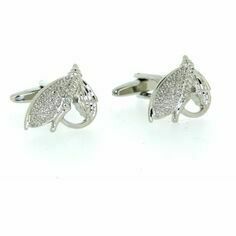 A pair of high quality cufflinks with an excellent detailed design of a standing fox on a yellow/cream background with gold coating. 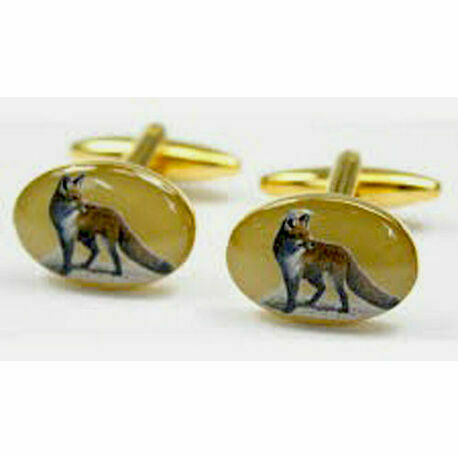 With a brown presentation box, this would be an excellent gift for any hunting or fox enthusiast. 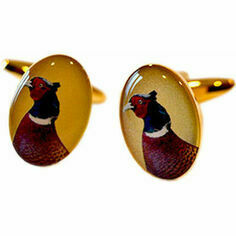 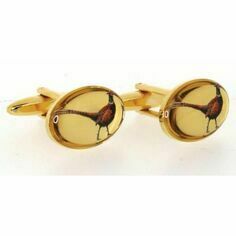 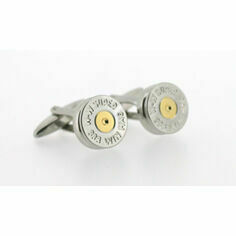 As with all of our cufflinks they come complete with a simple brown storage/gift box.